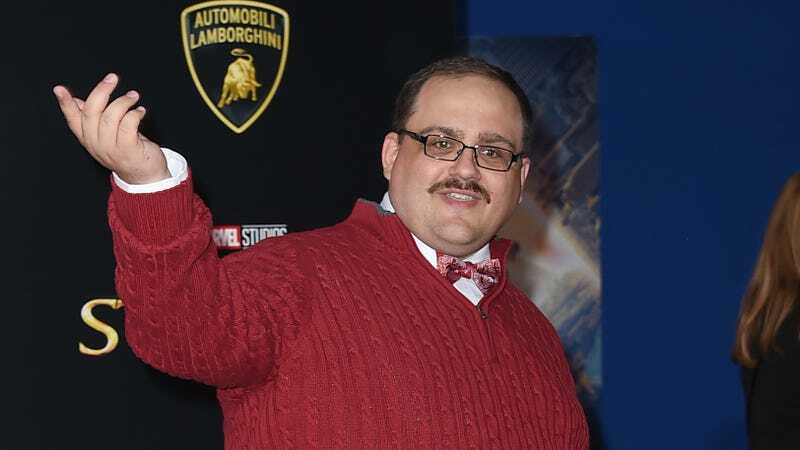 Ken Bone has logged on, and for a guy who has pounded three beers in under 20 minutes, he’s making some reasonable points. The Ignatius J. Reilly lookalike who rose to memedom as an undecided question-asker during the 2016 presidential debates—only to fall from grace after his Reddit history revealed more than anyone needed to know about his sexual predilections—tweeted a drinking game of his own creation at the outset of Trump’s first State of the Union. He appears to be playing. While he live-tweets through a speech which manages to be simultaneously horrifying and milquetoast, Trump happened to tap into an area Bone has some expertise in. Thanks, Ken. Keep up the good work. Update: Ken won his drinking game.